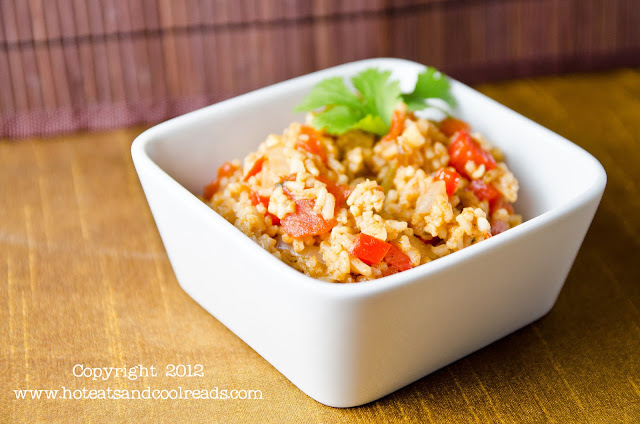 This Spanish Rice recipe is the perfect addition to any Mexican themed meal. It is a favorite in our house and we make it often! Not only is it fast and easy to make, but also has great flavor. You can add black beans, corn or any other ingredients you have on hand. I have to thank my amazing sister Shannon for taking this photo! In a large saucepan saute green pepper, garlic, and onion in a little olive oil until tender. Add tomatoes, water, rice, bouillon, and spices. Bring to a boil and reduce heat to medium- medium low. Continue cooking, covered, until rice is done, about 10-15 minutes. This recipe is #11 in the Pantry Challenge! Thank you! It is a great recipe! Thanks Amy! Glad I could share it with you!! 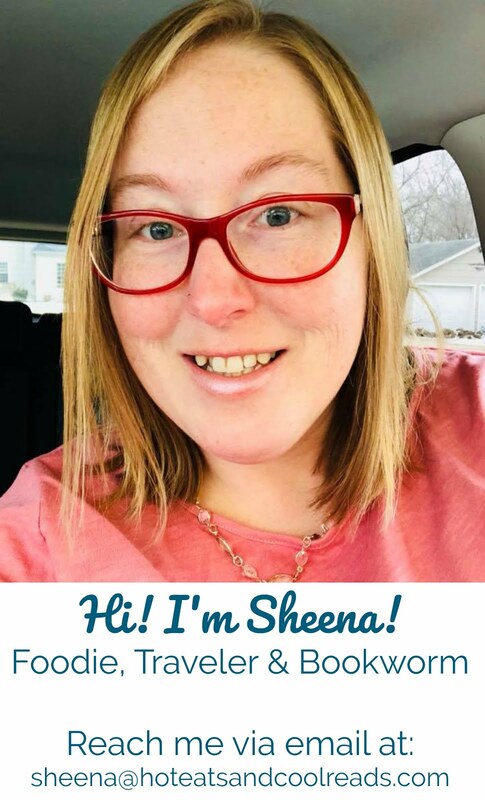 Sheena, your Spanish Rice recipe looks very good. The finished dish has a very good color and looks delicious. Hope you are having a great week end and thank you so much for sharing with Full Plate Thursday. I love spanish rice - love, love, love it. Never made it at home though - thanks for sharing the recipe. Me too! It's a great and easy recipe! Thanks for stopping by!